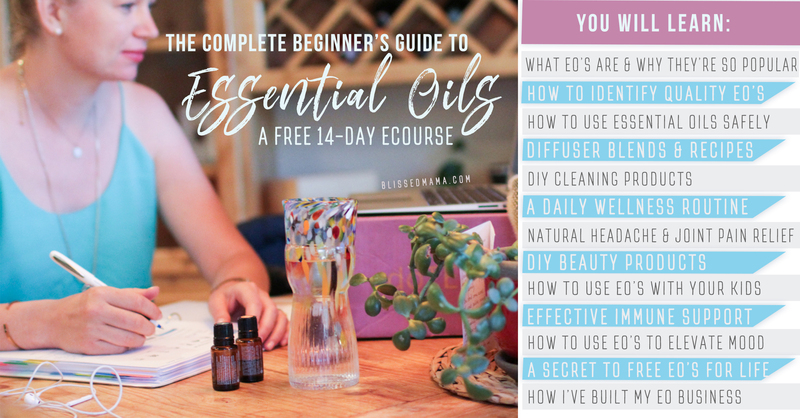 Looking for a simple way to get started with essential oils but don't know where to begin? 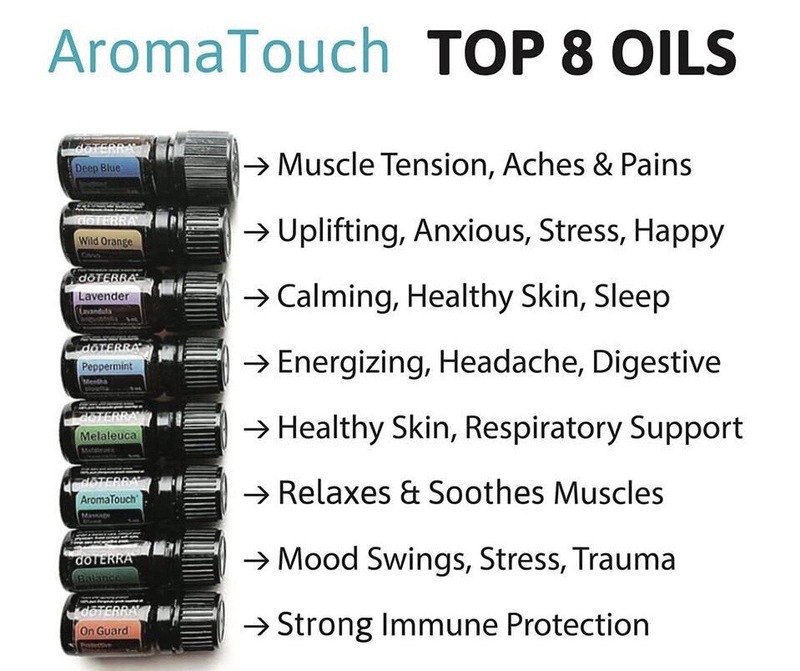 Today, I will walk you through the benefits of these 8 beginner oils in doTERRA's "Aromatouch Diffused Kit." 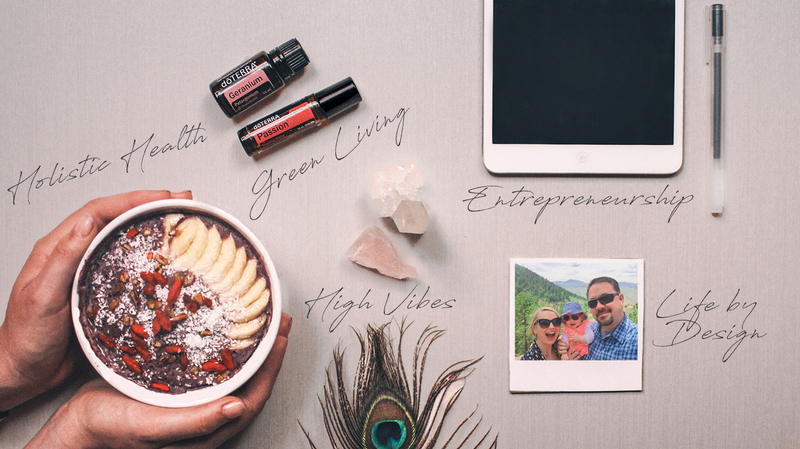 Although I am an advocate for the topical and digestive uses of essential oils (check out my blog for DIY Peppermint Lip Sugar Scrub if you are too! ), I also am a huge fan of using my essential oils in my diffuser. If you haven't owned or used an essential oil diffuser, then I have a great option through doTERRA that you should try! 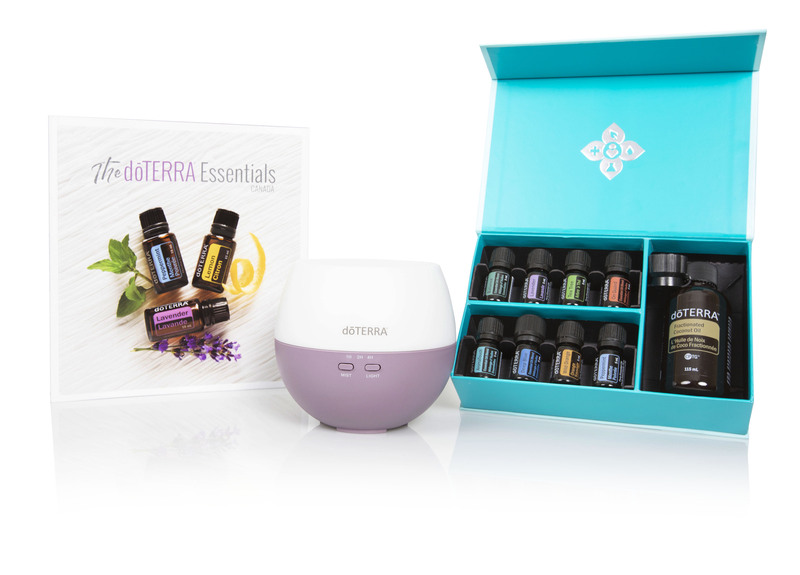 doTERRA released a kit that contains an assortment of essential oils and a new doTERRA Petal diffuser that is great for essential oil and diffuser beginners. It even comes with the doTERRA Essentials Booklet to teach you about all the different oils that doTERRA provides and their uses. Keep reading below if you would like to learn more about this kit and the value it could add to your essential oil collection! An earthy essential oil blend with tree oils and frankincense; use when you feel anxious or stressed out. I diffuse it for my kids when they're feeling overwhelmed or when my daughter is having a tantrum! Put a couple of drops in your hand and rub it onto the back of your neck for topical use or diffuse it in your Petal diffuser. You can also use it topically to help treat diaper rash when it's mixed with doTERRA Fractionated Coconut Oil. Great for all things calming! I diffuse my lavender essential oils often before bed to feel more relaxed. You can also use it topically on skin irritations to help calm the skin. I even use it in my baking sometimes (hello, lavender frosting). Great for immune support and skin health! In my house, we make what we call "Boo Boo Spray" by mixing doTERRA Melaluca oil and doTERRA essential oil. We put it in a 1-2 ounce spray bottle and mix it with doTERRA Fractionated Coconut Oil and we spray it on any cut or bruise. Melaluca is also great for getting rid of pimples, just add two drops to your face wash! On Guard can also be used for increased immunity; to me it smells like walking into fall! There are properties in the oil that fights against bacteria, so it's great for diffusing to help purify the air during the fall season. I use it to help prevent my family from feeling unwell when exposed to seasonal threats. You can also put a couple of drops in water and drink it when you feel like a cold may be on it's way! Use topically for pain; it's great to use for massages too! I hold a lot of my stress in my neck, so I sometimes just put a few drops of Aromatouch onto my palms and massage it into my neck to relieve some of the strain from stress. You can also add a few drops to your bath to help relax your muscles. This is the perfect oil for any kind of pain: head tension, muscle aches, soreness, etc. I use the oil for after workouts if my muscles get sore and it works wonders! Has a sweet orange aroma that elevates the mood and cleanses. I use it in my diffusers for a pick me up, and I also add a drop or two to sparking water to spruce it up! Citrus oils are photosensitive, so if you apply the oil topically make sure to cover up or use sunscreen on the area if you're spending time outdoors. Peppermint helps increase alertness, I just rub a couple drops to my temples when I'm feeling tired and it brightens me back up again! You can also place a drop on your tongue for fresh breath. I also mix doTERRA Peppermint Oil and doTERRA Wild Orange in my palms and breath it in in the mornings for a wake me up. The perfect blending oil! You can use doTERRA Fractionated Coconut Oil to blend with other doTERRA essential oils to dilute the oil and use the mixture topically. As you can see from all of this information, this kit is definitely worth it! I love the kit I got and I use it all the time. This kit is also an enrollment kit that gets you started using the various oils doTERRA provides and when you purchase the kit, you receive a free wholesale membership which allows you to purchase anything from doTERRA for 25% off retail for the next year. If that's not a good deal, then I don't know what is! Get your aromatouch diffused kit here. For a video recap, check out the video below! "The Benefits and Uses of Cedarwood Essential Oil"
"The Benefits of Yarrow Pom Oil"
"The Risks of Buying doTERRA on Amazon."